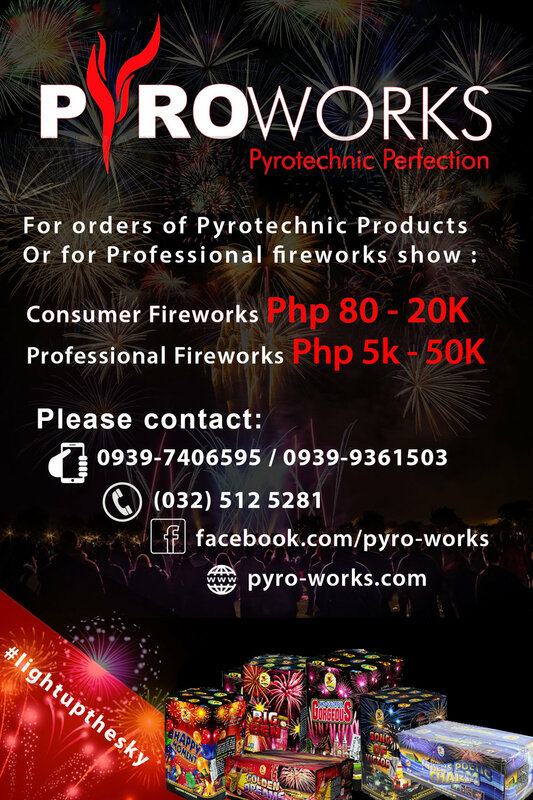 Pyroworks has been producing some of the grandest and most recognizable pyrotechnic shows in the history of Cebu. 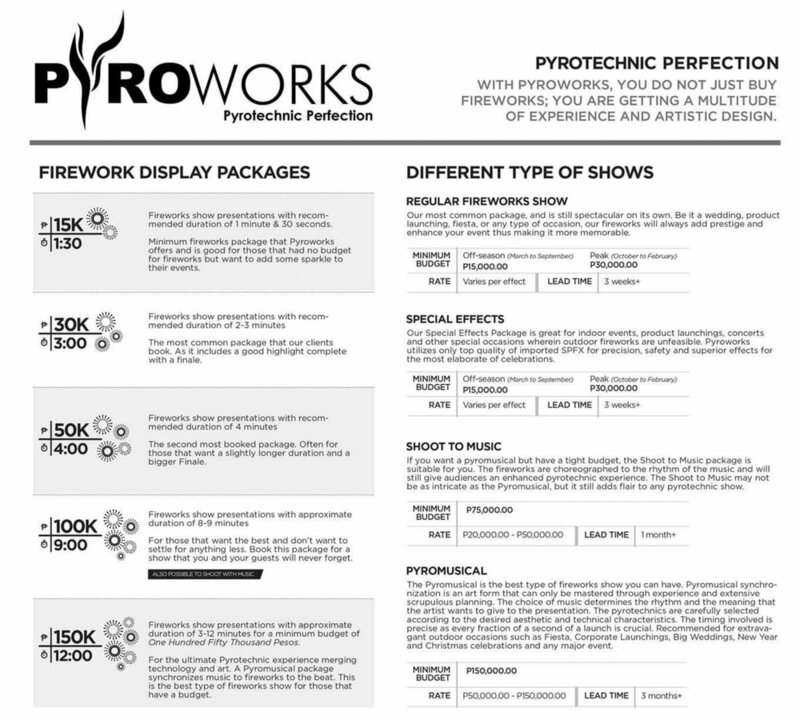 With Pyroworks, you do not just buy fireworks; you are getting a multitude of experience and artistic design. We take pride in our passion for perfection that we like to think we are more than just pyrotechnicians, but also artistic innovators. 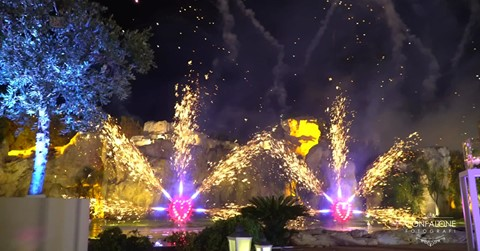 Pyroworks continuously pursues with passion the skills required to distinguish themselves at the summit of the pyrotechnical arts. Our Promo Start on December 01-31, 2018. NEW!!! 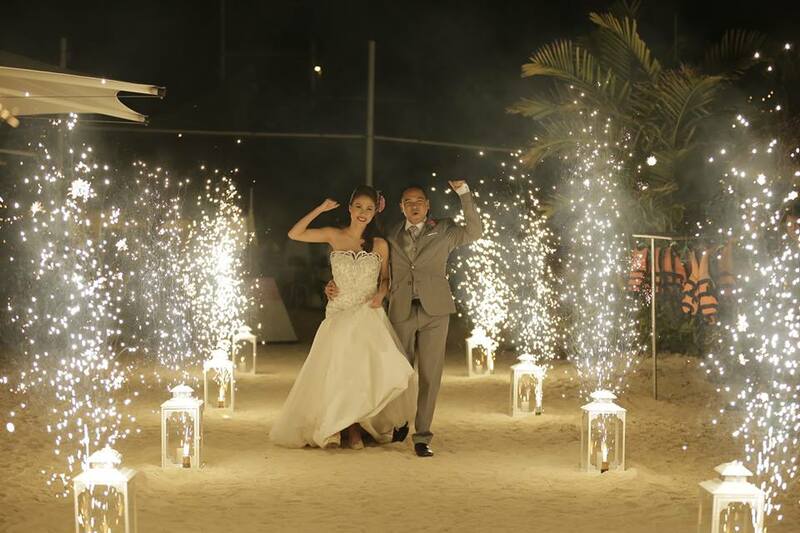 -SPARKULAR MACHINE, - Special Effects for Special Events..we have 6 units available. SET-PIECE for Weddings, Birthdays, or Company Events.